Hiro (Kyoto, Japan) on 8 May 2017 in Landscape & Rural. Peaceful place , a must been place ! Charmant étang et vue quelle végétation et gouille mervielleux. what a nice place... well captured! A beautiful scene around this pond. Beautiful place! Nice shot! Look stunning spot for go and visit! what a calm and quiet spot!!!! 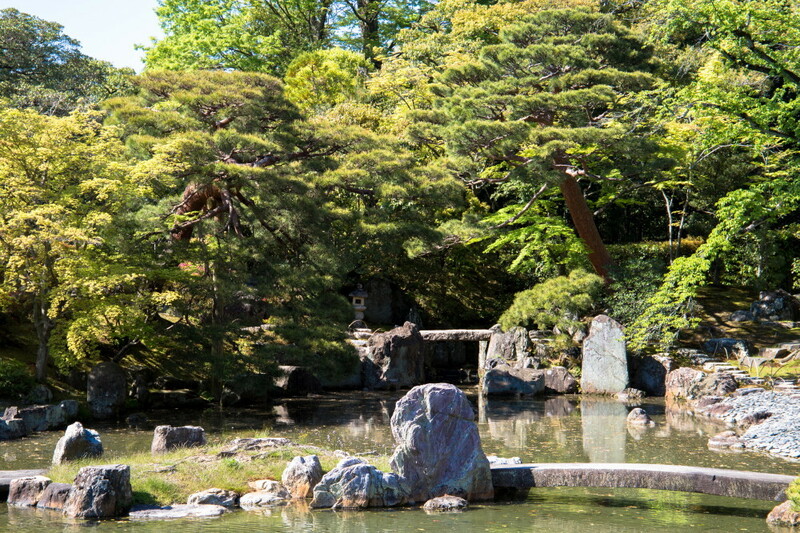 A very peaceful view Hirosan. A very tranquil place to be and relax!! I love the layering effect that the evergreens have as they cantilever over the water. Looks like an old pond, park. Lovely ! Amazing trees... I see a lion in the stone.